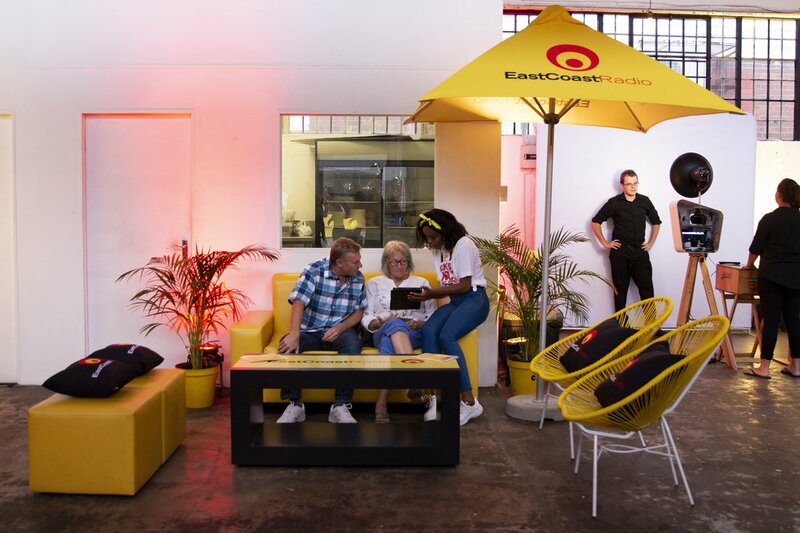 The first of many activations as part of the 28-Day ECR Music Makeover kicked off this past Thursday - and it was a resounding success! 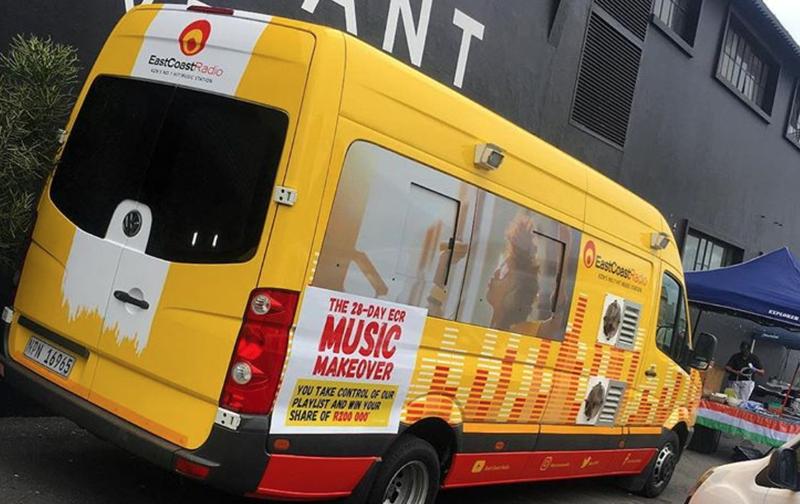 The 28-Day ECR Music Makeover is well underway, and week one has been phenomenal. 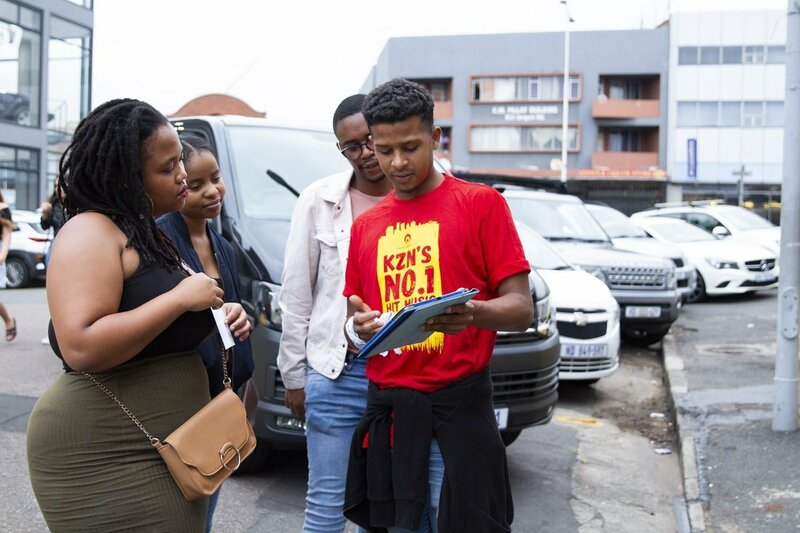 We have had KZN listeners logging onto our site throughout the week, voting for their favourite songs they want playlisted on the radio station. 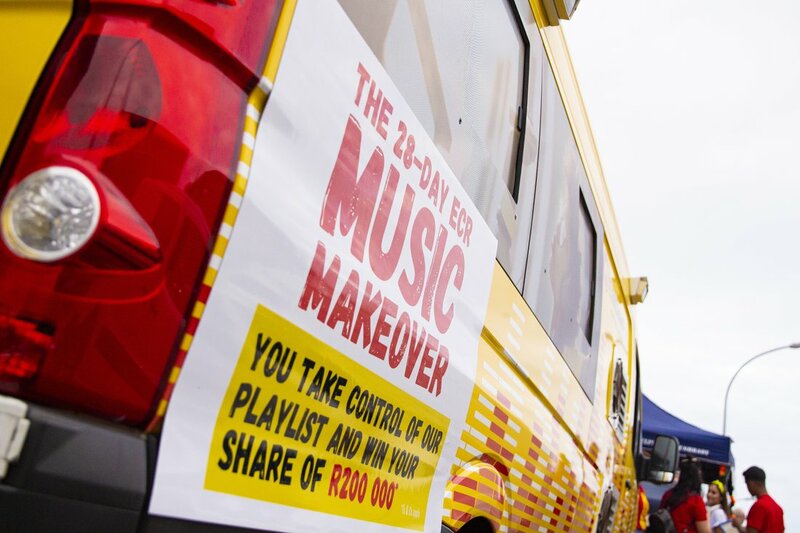 To vote in the #ECRMusicMakeover, simply click here. 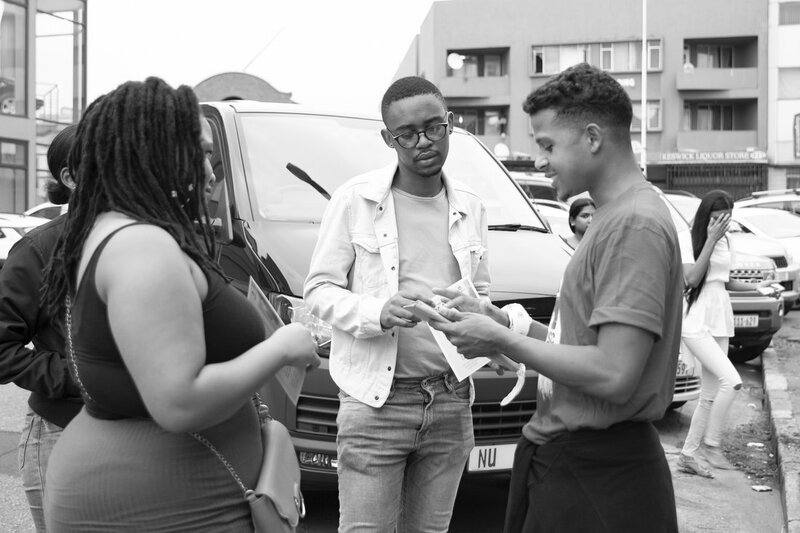 Our first activation kicked off this past Thursday at First Thursdays at 26 Staton Drive. 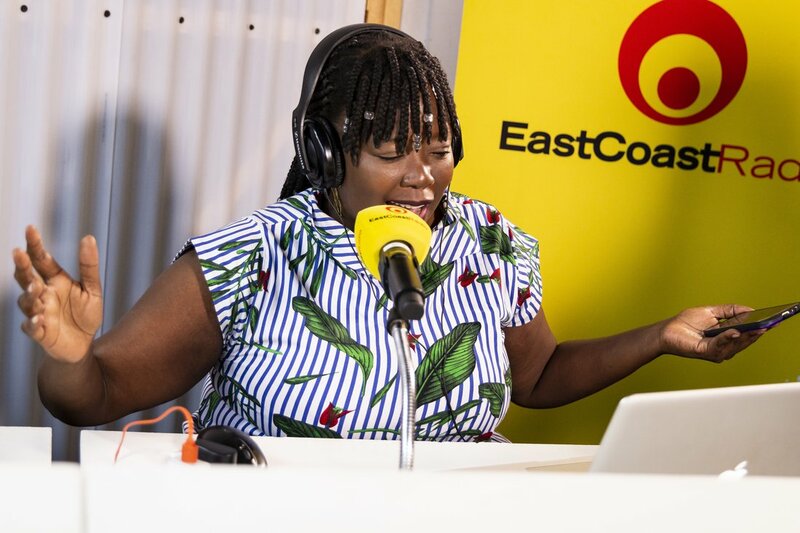 The evening, which took place from 18h00 to 21h00, saw East Coast Urban presenter Thandolwethu broadcast live from the activation, and featured a host of fun for one and all. 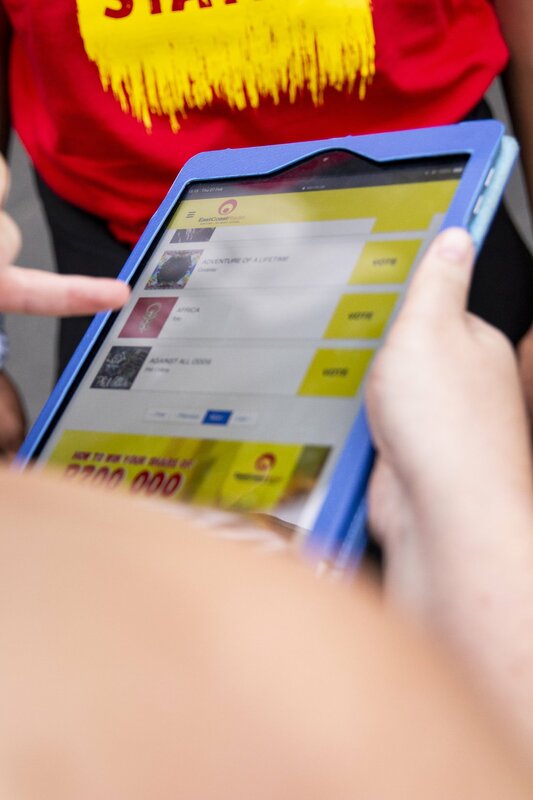 The precinct was covered in a sea of yellow goody bags which were handed out to individuals who voted for their favourite songs via their mobile, or one of our roaming tablets manned by our promoters. Attendees were treated to a photobooth with props, and even a surprise performance by local musician Holly Rey. 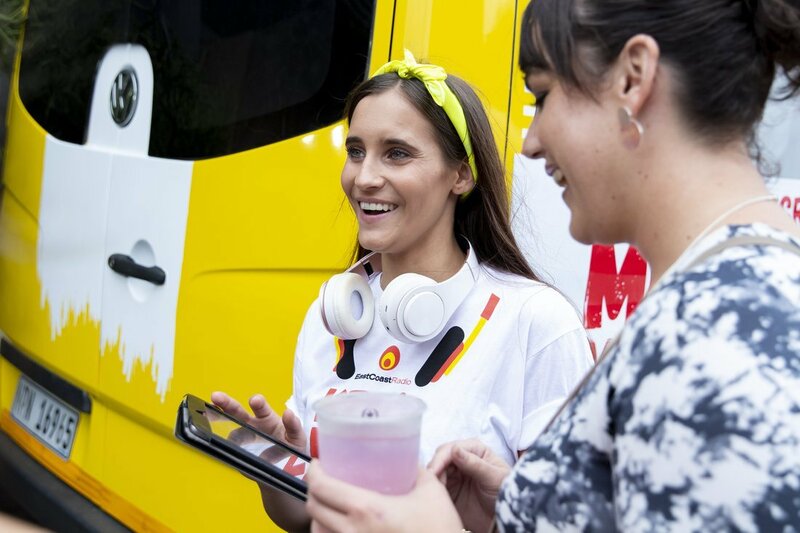 Make sure you stay tuned to find out where our next Thursday activation is going to be held. 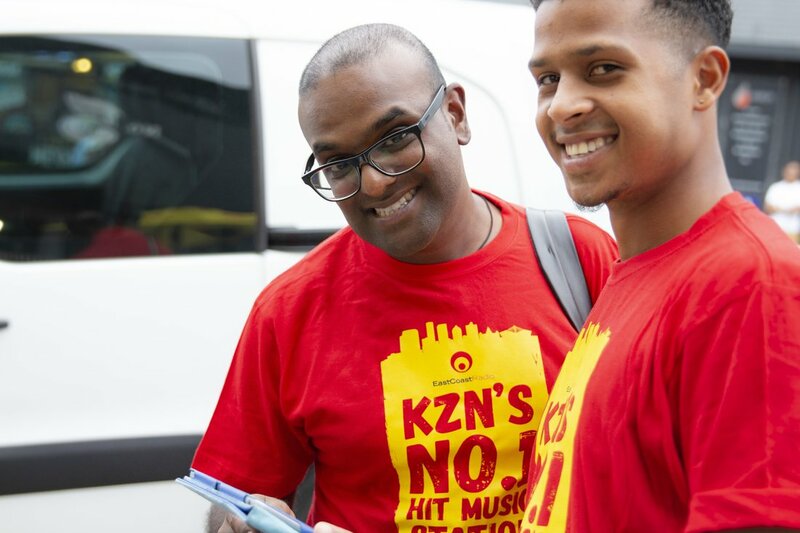 You could be one step closer to winning your share of R200,000!